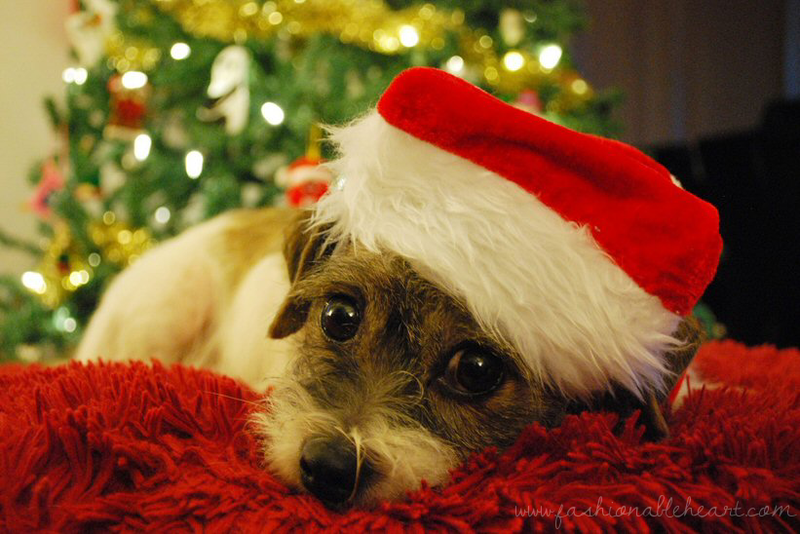 Our pets deserve all of the spoiling in the world. Seriously at this point, Indy has more presents under our tree than anyone else. So this is a guide for your own pet or for any animal lover in your life! I'm the type of person who buys a bag of treats or toys to take to my dentist's dogs. 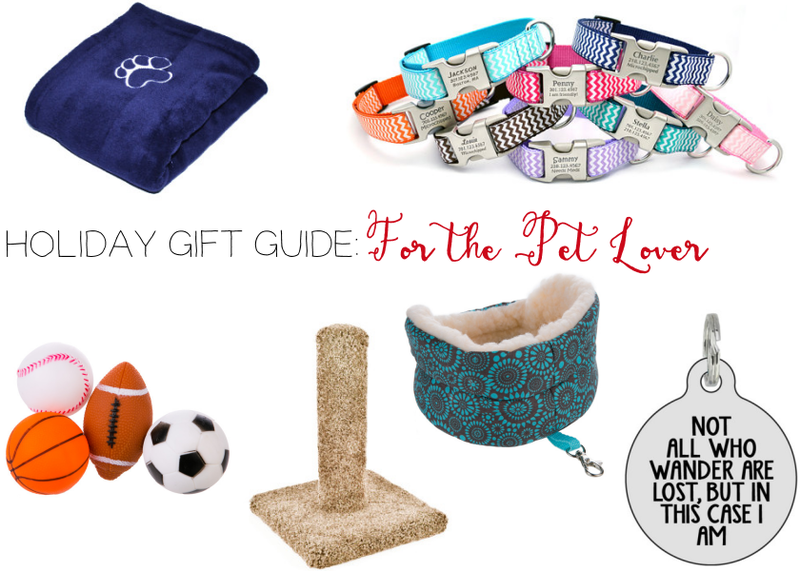 Here are some ideas to spoil our best friends rotten, all under $50. I hope your furry (and the not-so-furry) little (and the not-so-little) ones enjoy their new treats and goodies this holiday season. I know my pup is going to be excited simply because he loves tearing tissue paper apart, so I am wrapping all of his gifts in it. This place is going to look like a tissue paper factory exploded!